Harbor specializes in hazardous material abatement and construction. 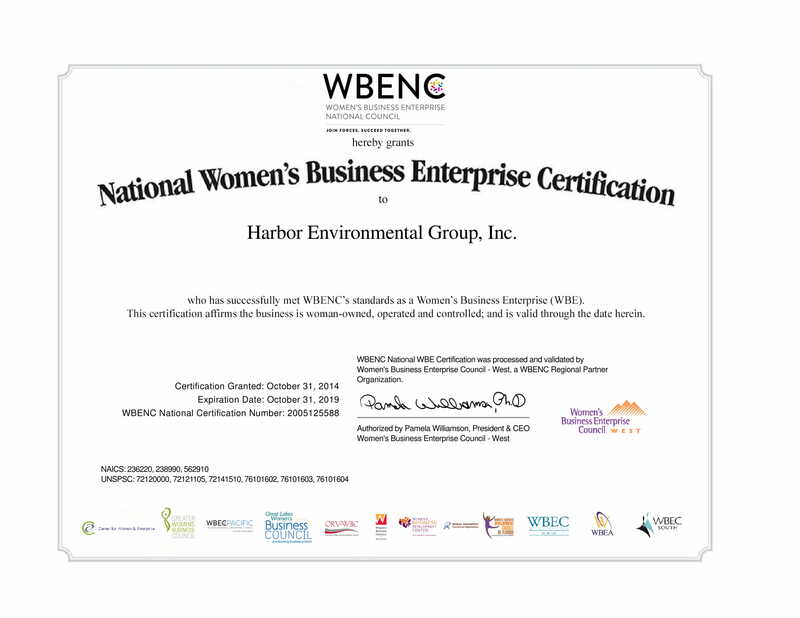 Adela Miller, Owner and President of Harbor Environmental Group and is certified WBENC and WOBE. Our partner company, Tri Span has been in the business over 20 years and is supporting this new endeavor by providing a mentoring position. 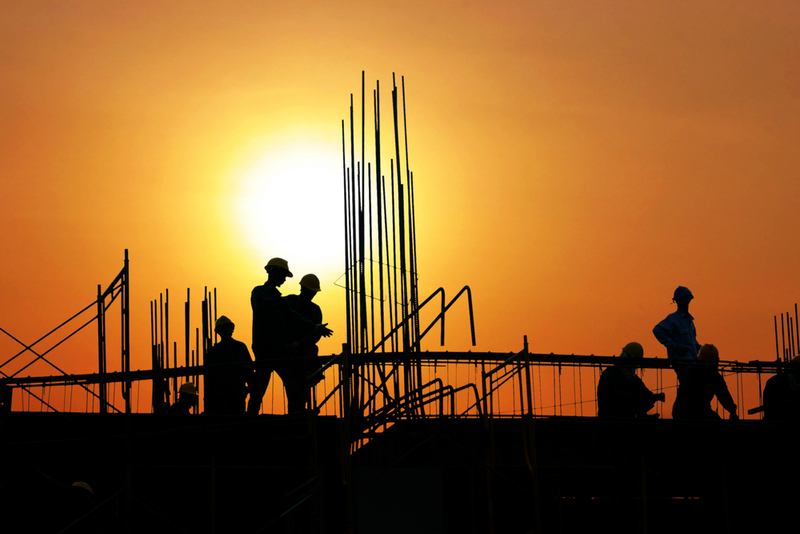 Adela brings more than 25 years in the construction and development business and is able to estimate and trouble shoot situations by thinking outside the box. 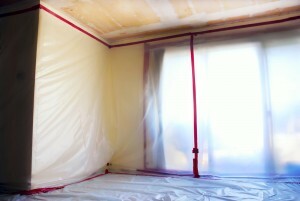 If you have a project that requires Asbestos Abatement, then consider Harbor Environmental Group. We offer quality and value by making sure the job is done the right way the first time. 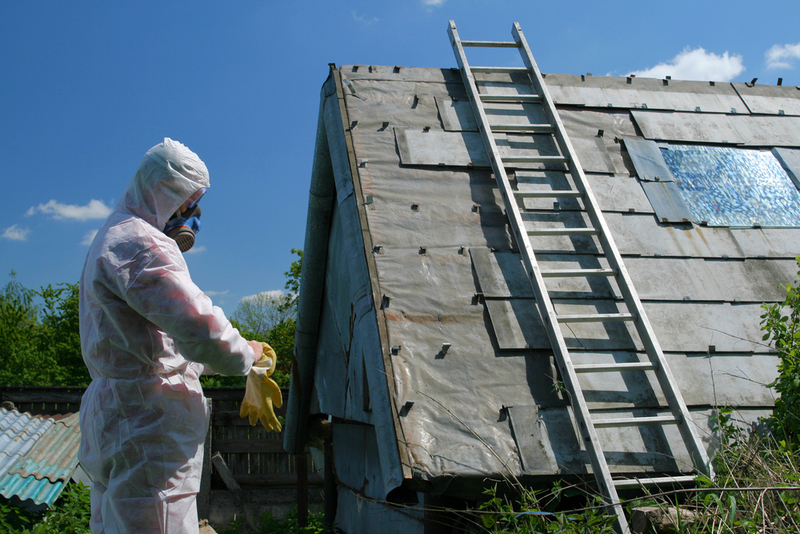 We hold license and/or certification for ASB-Asbestos removal, HAZ – Hazardous Substance Removal, and DOSH#970 which is issued through the Division of Occupational Safety. 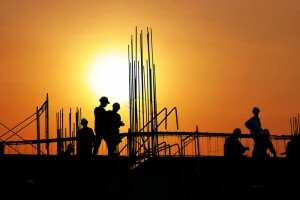 Harbor Environmental Group focuses on the environmental impact of construction. We offer services that are green by making sure that we are capable and qualified to remove hazardous materials such as Asbestos. There are plenty of homes in Orange County that have hazardous waste in them our around them. 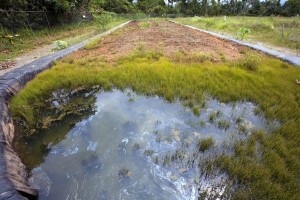 There are plenty of businesses in Orange County that have hazardous waste issues. 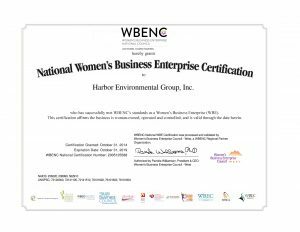 Harbor Environmental Group is trained and licensed to, safely, handle hazardous waste cleanup and removal. 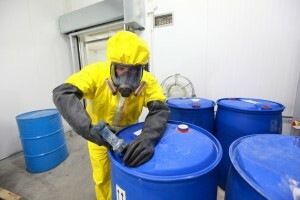 The hardest part of dealing with hazardous waste are the governmental regulations. 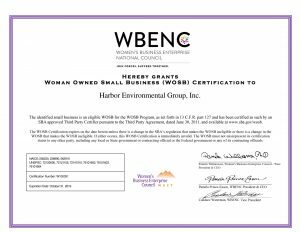 That is why Harbor Environmental Group takes the time to train all of its hazardous waste abatement workers to do their jobs safely and within the guidelines of all federal and state agencies. 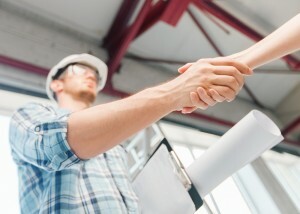 Understanding how to go about doing a soil remediation project correctly, is just part of the process that is needed to complete these projects correctly. 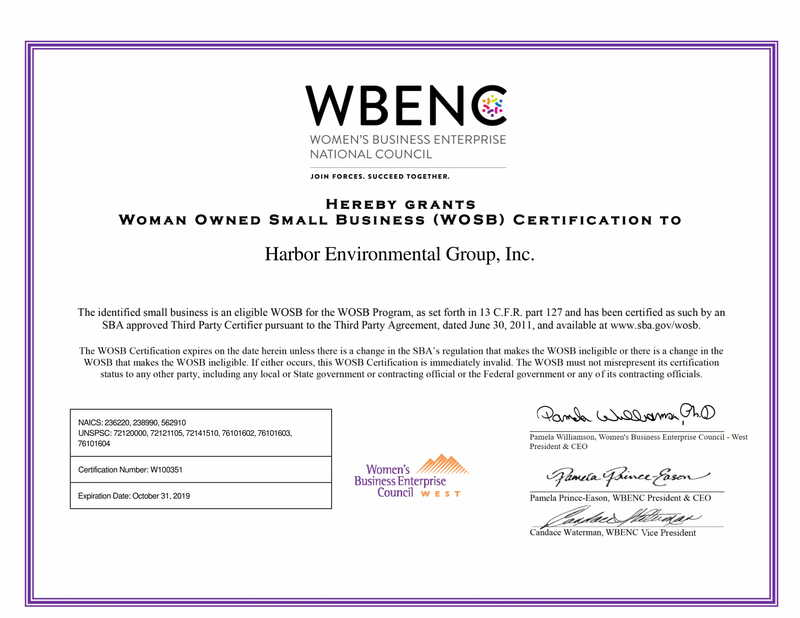 That is why Harbor Environmental Group takes the time to make sure that people are safe, that the property owner understands all of their options and that the process to complete the job is mapped out for all parties. 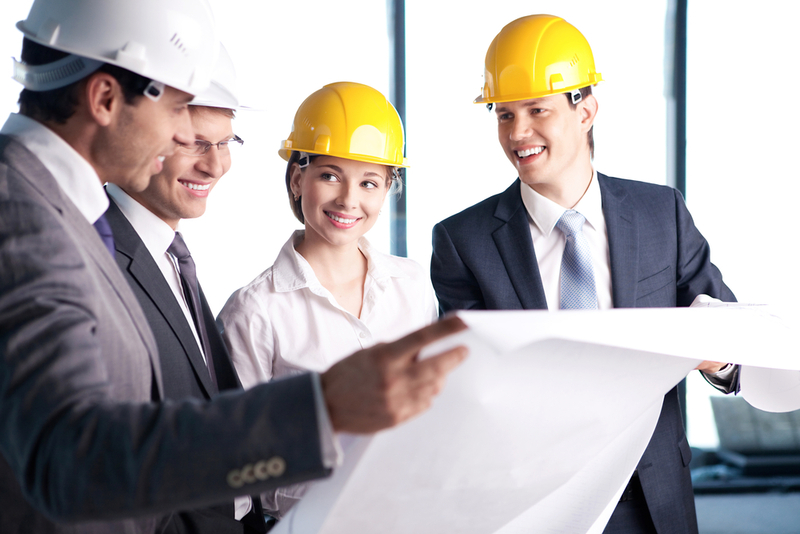 Their professionals are trained to be safe, and to complete the project correctly, the first time.